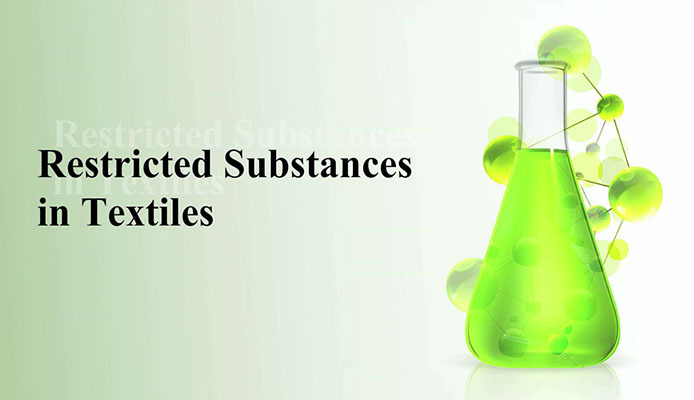 RSLs are the documents developed by the brands that list out the substances which are restricted for use in the textile and leather supply chain. 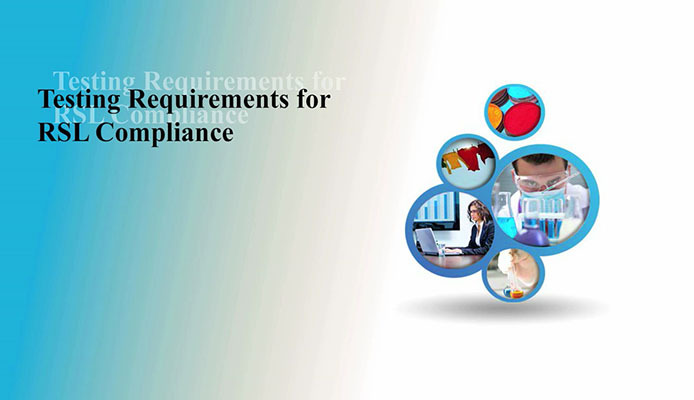 Every tier of the supply chain needs to understand and comply with the criteria specified in these RSL documents. 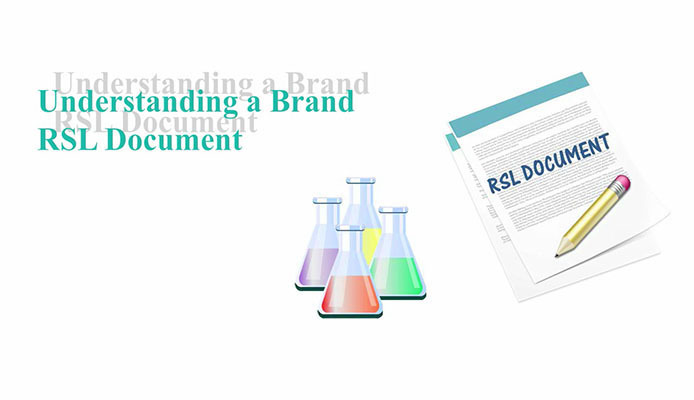 This module will help you to ensure the compliance of your products with Brand RSL requirements.